Father taking photo of family at Christmas market. POV of father taking selfie with family at traditional Christmas market. 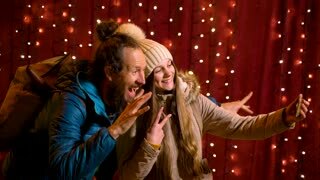 Father and daughter taking selfie at Christmas market. 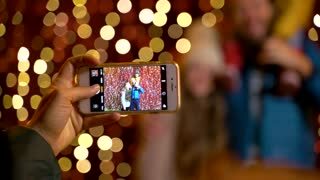 Father taking photo of family at Christmas market on the night. Mother taking photo of family at Christmas market. Mother taking photo of family at Christmas market on the night. 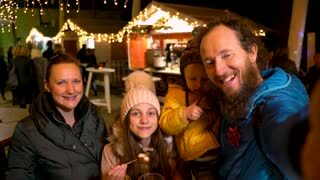 Father taking selfie with family at Christmas market.